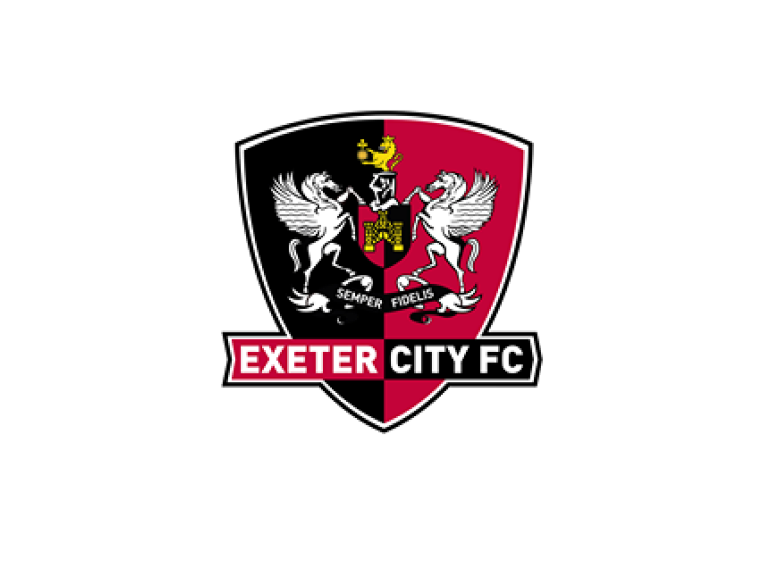 Exeter City sign Kane Wilson on loan until the end of the season. West Bromwich Albion defender Kane Wilson says he is looking forward to ‘kicking-on’ and ‘progressing further’ having agreed a loan deal with Exeter City until the end of the season, subject to Football League approval. Kane, 17, made eight appearances for the Grecians in the first half of the season having joined the club on transfer deadline day in August. However, following his performance against Barnet on December 30 – where he scored his first goal in senior football – the highly-rated full-back returned to his parent club following the end of his initial loan deal. Kane, though, was keen to return for the rest of the campaign and pleased to have agreed on a new contract at St James Park. Having scored against Barnet and featured in the matchday squad away at Newport County AFC on New Year’s Day, Kane has been back at West Bromwich Albion where they were complimentary about his progress. Speaking about Kane’s progress, manager Paul Tisdale said he will have learned a great deal by being around a first-team environment: “He is a young man who has been away from home and out of his comfort zone for three or four months already. He is a very mature, positive chap anyway. He has played in a good number of games already in the first team and that experience counts for so much. “Going through that process of learning, the trial and error and being in a different environment that ultimately is a business. Saturday is a business in a professional football club and I think he will have undoubtedly learned from that experience. “There will be some technical bits and pieces he’s learned but really, in the grand scheme of things, it is about being involved with a first team that has to win every Saturday and he has been involved with almost every one of the first team games we have had this season and he has played in quite a few.